In a strange twist of events which only proves that crypto is very much akin the Wild West, Craig S. Wright is offering $5000 worth of BSV to anyone who divulges information about Hodlonaut’s identity. This is part of the Australian businessman’s response to the entire Twitter campaign which aims to portray him as a fraud in relation to his claims of being Satoshi Nakamoto. 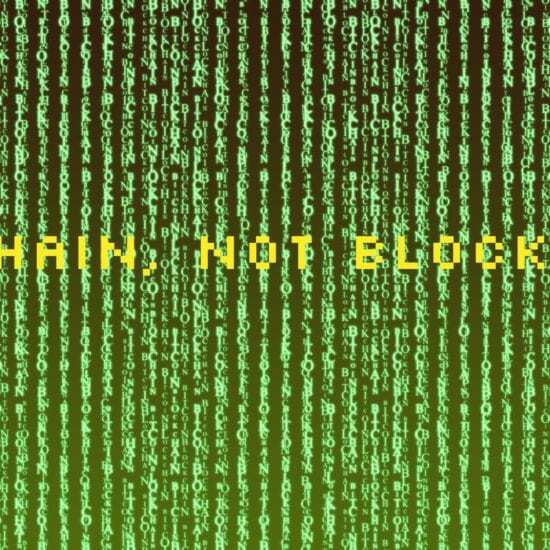 Shortly after the Coingeek article got published, the Norwegian bitcoiner who started the #LNTrustChain movement has deleted his social media account in order to avoid harassment and protect his identity. 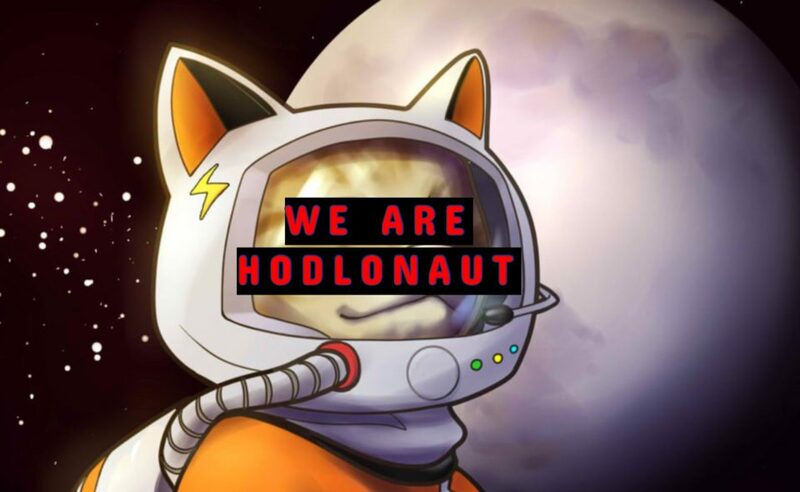 In response to this unexpected phenomenon, many influential people in the Bitcoin space have changed their screen names to Hodlonaut. 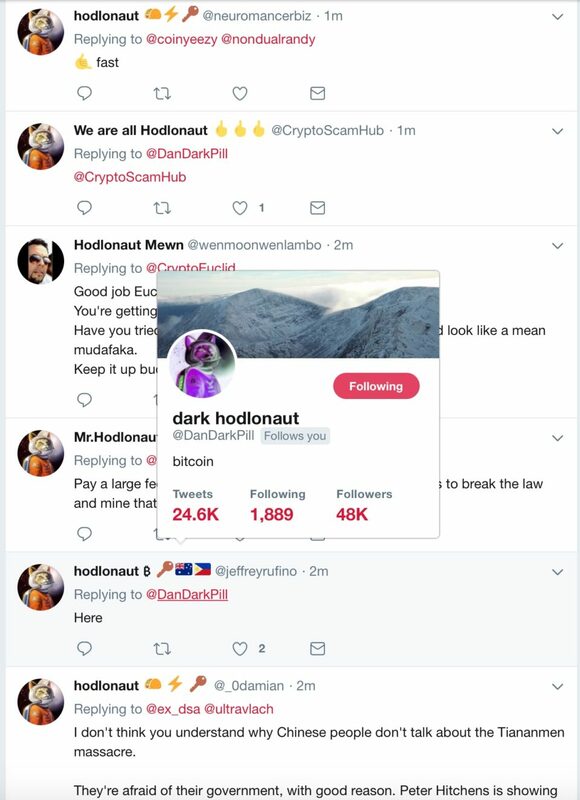 Not only that this is a way of saying “We are all Hodlonaut and we stand for privacy as a fundamental human right”, but the initiative also makes it harder to find the real account. In the same Coingeek article, it’s mentioned that Craig S. Wright wants to receive a public apology from the Norwegian bitcoiner, as well as an official statement in court which denies previous claims about fraudulence. In a nutshell, the Australian businessperson is targeting an influential community member who chose to hide his true identity, as a way of receiving legal acknowledgment for his self-proclaimed Satoshiness. However, given the series of events we have seen so far, the only new elements are the harassment of an individual and the nonchalant introduction of a public bounty for details on someone’s identity. If public defamation is a case which concerns civil law in most democratic jurisdictions, then malevolent interferences with “privacy, family, home or correspondence” infringe fundamental human rights, as mentioned in Article 12 of the Universal Declaration of Human Rights and Article 17 of the International Covenant on Civil and Political Rights. 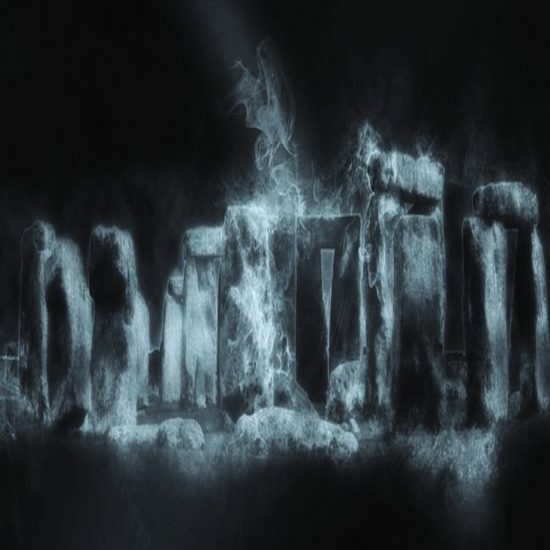 This is no playing matter, and it’s important to defend the fundamental rights and dignities of all humans, in relation to wealthy individuals who make use of their money and power to hunt down one specific person. If details about Hodlonaut get revealed on the internet, then his physical safety is at risk and it’s likely for undesirable events to happen. Had Craig S. Wright or anyone affiliated with Coingeek wanted to find the legal, ethical, and safe way of conducting this operation, they could have contacted Twitter through their attorneys, and privately conducted their lawsuit affair after being granted information about the known IP address and whereabouts of Mr. Hodlonaut. Instead, this witch hunt approach was chosen as a sensationalist way of spreading panic and silencing other critics. Nevertheless, this initiative is a blatant attempt to infringe fundamental human rights, and Mr. Hodlonaut may appeal to the international tribunals which protect his integrity. 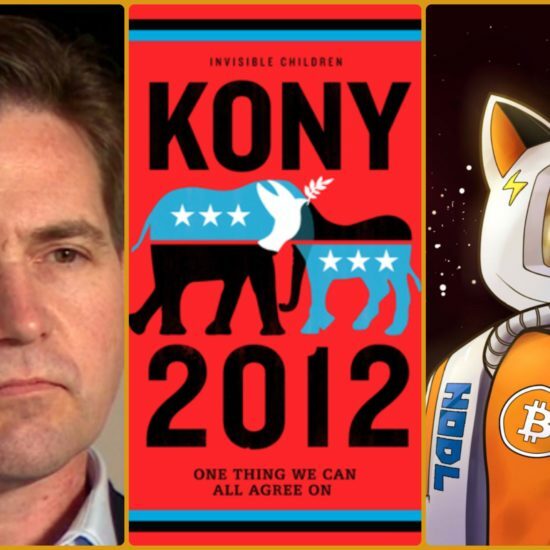 However, this would imply a process of revealing his true identity to the world, which in many ways would be a victory for Craig S. Wright, Coingeek, and the BSV project. It’s a delicate situation, but it’s important to remember the fundamental principles on which our democratic societies were built: negative human rights which protect our speech and physical integrity. As editor of Crypto Insider, I have removed the video interview with Hodlonaut. It’s a way of protecting his fundamental rights in the face of a ruthless bully for whom personal reputation and ego are more important than the harm they may cause. If Mr. Wright, the Coingeek team, Calvin Ayre, or anyone else wants to object this decision of actually protecting the human rights recognized by all of our jurisdictions, then they may speak to my attorney. Just remember that defamation concerns civil law in both my jurisdiction and Hodlonaut’s – on the other hand, putting a bounty on someone’s head has consequences that may concern criminal law. 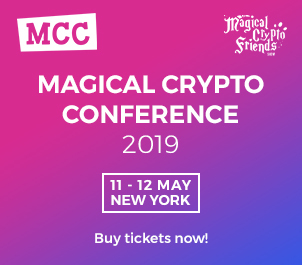 Vlad is a political science graduate who got a little tired and disillusioned with the old highly-hierarchical and centralized world and decided to give this anarchistic blockchain invention a little try. 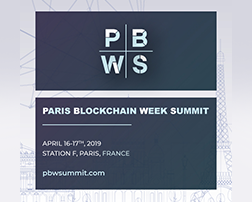 He found out about Bitcoin in 2014, had to do a presentation about it at Sciences Po Paris in 2015, but was too foolish to buy any. Now that he’ll never be a crypto millionaire and hasn’t acquired his golden ticket to lifelong financial independence, he’ll just write op-eds on various topics.